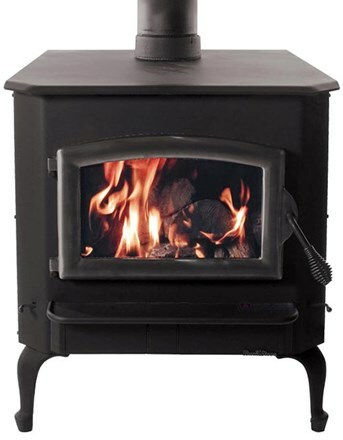 The Buck 85 is a non-catalytic insert (can also be purchased as a stove) in a nutshell, is basically the exact same thing as the Buck 81, except it does not have the small side bay windows. Instead the front is flat and it has a single black trimmed glass door. Other than that, it is the same, but runs $100 less. (See the Buck 81 for more details.) Only 1 Buck 85 available at this price, hurry in or it will be gone! Remember, long-term layaways are availlable, as is 6 months same-as cash on this sale to help you lock in your sale price!